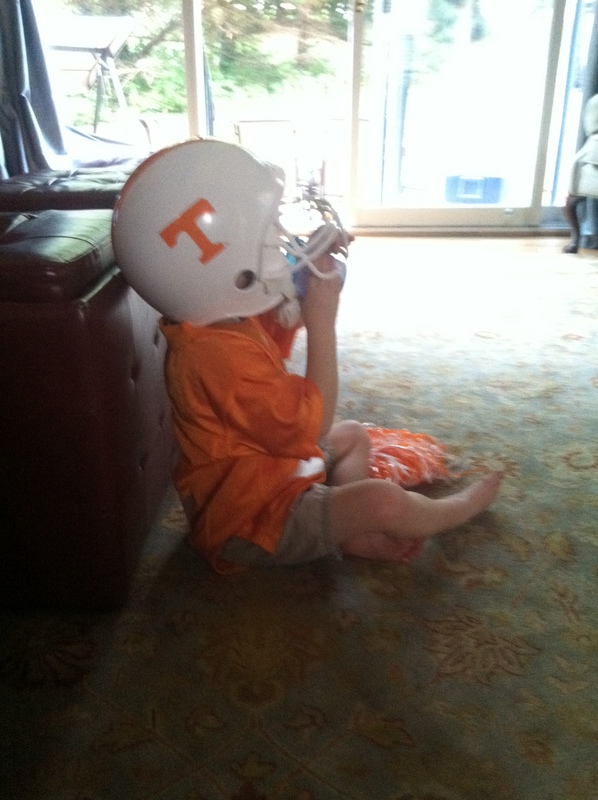 We are very, VERY lucky that the best dressed boy in Nashville hands his clothes down to Cole. Jake (and his parents) are so sweet to pass his clothes to Cole – and they are just our/Cole’s style! 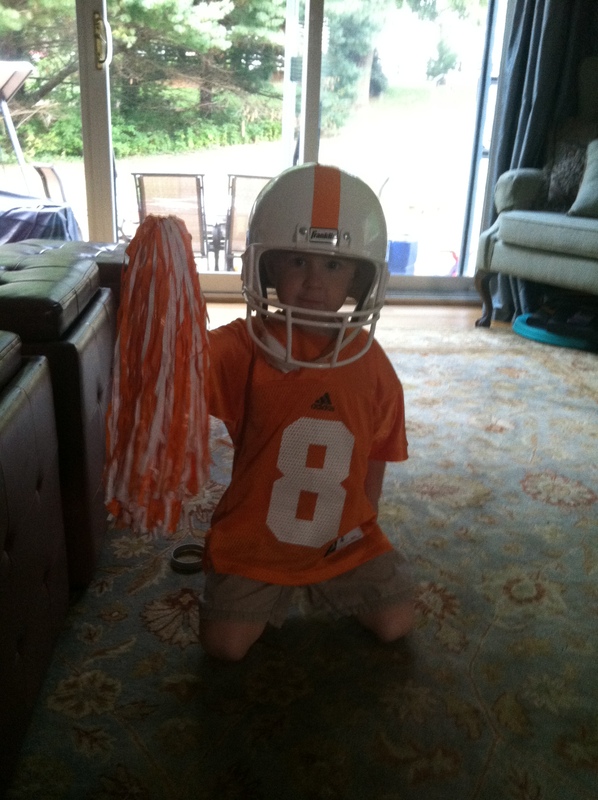 I have had to buy Cole very little for at least the past year. 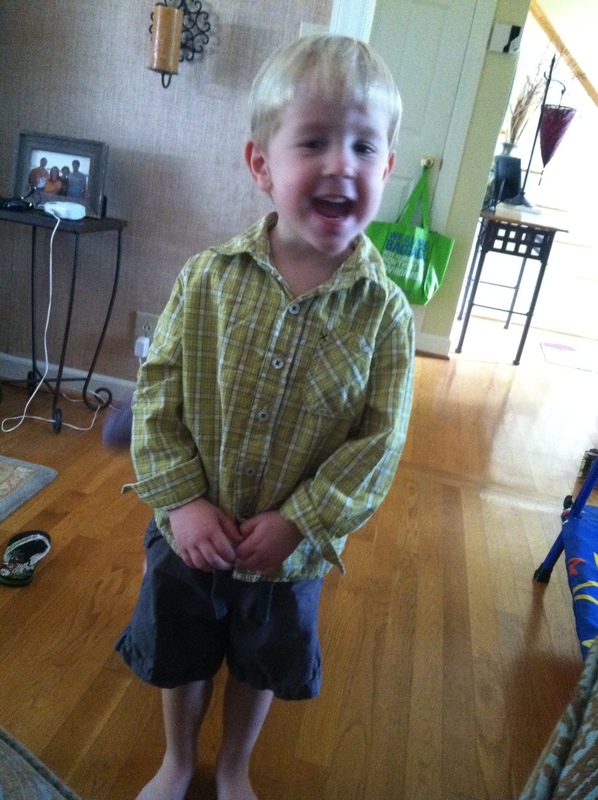 Today, I caught a pic of Cole ready for church decked out in all of Jake’s clothes. Thanks, Rosses! 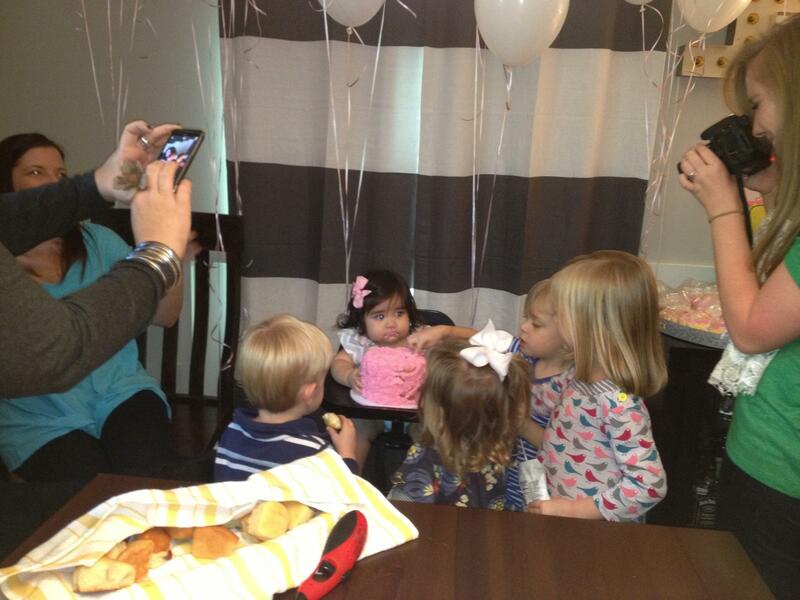 We went to share sweet Ellie’s 1st birthday celebration with her. It was another perfect fall day, and the kids enjoyed seeing all their friends. Ellie was an absolute doll, and we got the biggest laugh out of her grabbing her cake with two hands and diving in. Jake was right beside her helping her along. 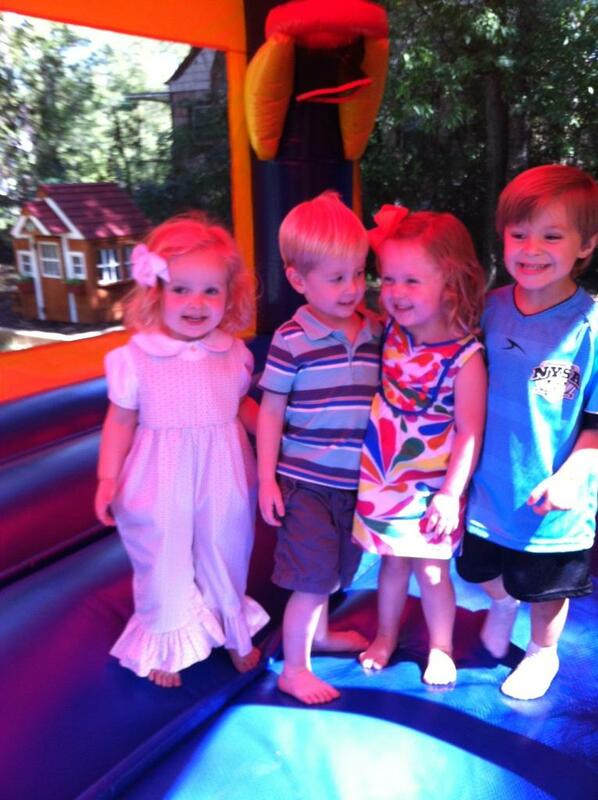 Sweet friends and sweet kids! Today Matt took Cole to the Pumpkin Patch to mark something off my to-do list. We are painting pumpkins at Cole’s birthday party next week, and I try to support Gentry’s when possible. 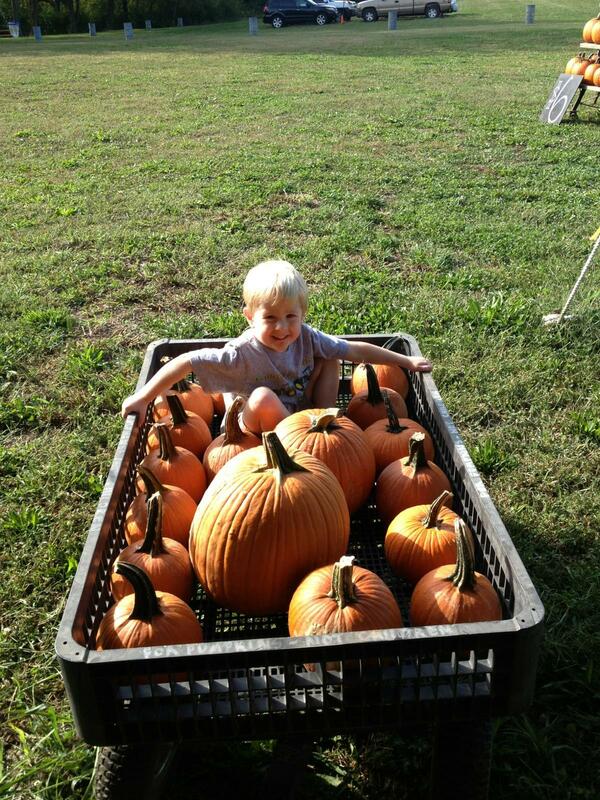 I sent Matt and Cole to get the pumpkins for me, and Matt sent me this picture. It was such a nice day outside, so we made the most of it. We let Cole open his birthday present from Pappy and Papa Rod early (because we wanted to make sure it would work), and they were so excited. We are so happy to have this! It’s super easy to put up, take down, and it occupies our kids very well! Chloe was very sad today when I picked her up from school and Cole wasn’t with me. To dry her tears, what did I do? Sonic, of course! 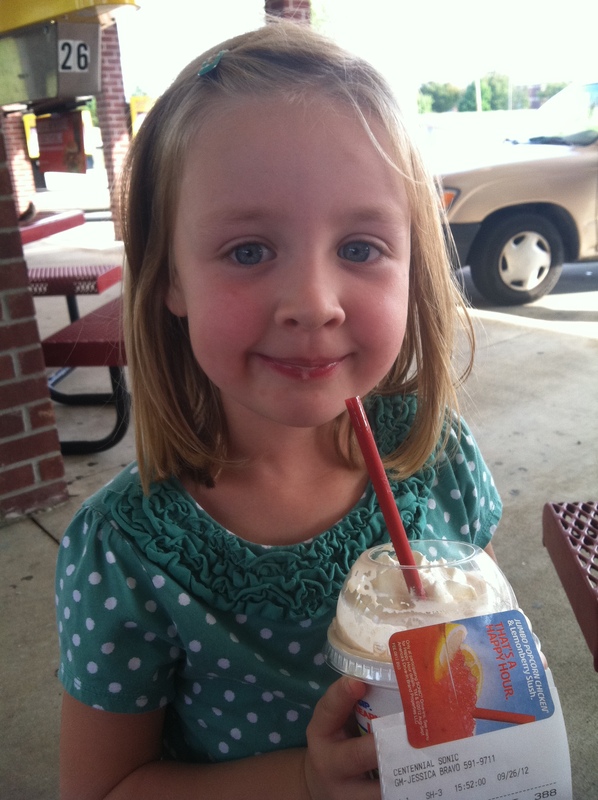 Some ice cream and one-on-one girl time cheered her right up! We went to Fisher’s today to celebrate her 3rd birthday. 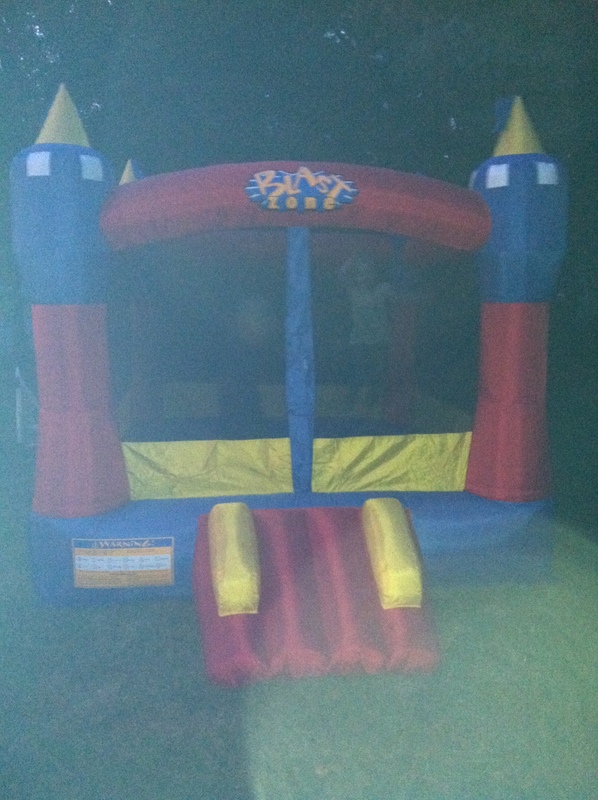 The kids had so much fun, but towards the end, Chloe was ready to go because her toe was hurting. She did well most of the party, though. Cole was another story. I had to pretty much drag him to the car. After I got home, Heather sent me this picture. It just cracks me up! 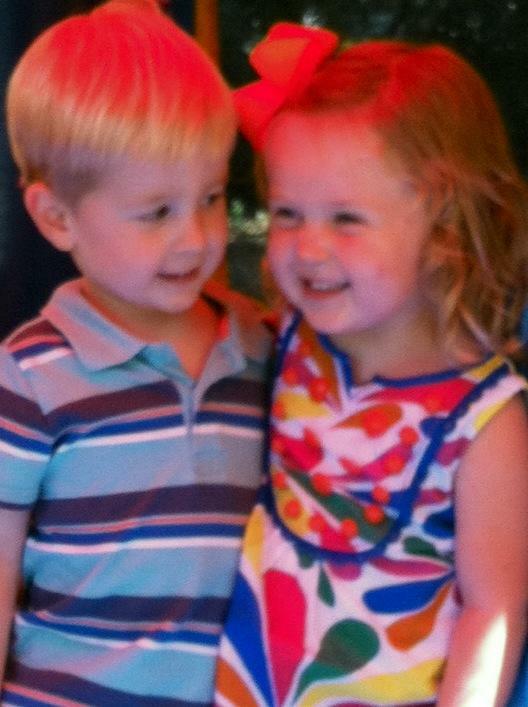 Cole looks like he is smitten!! There was more toe drama tonight….but hopefully this is the end of it! 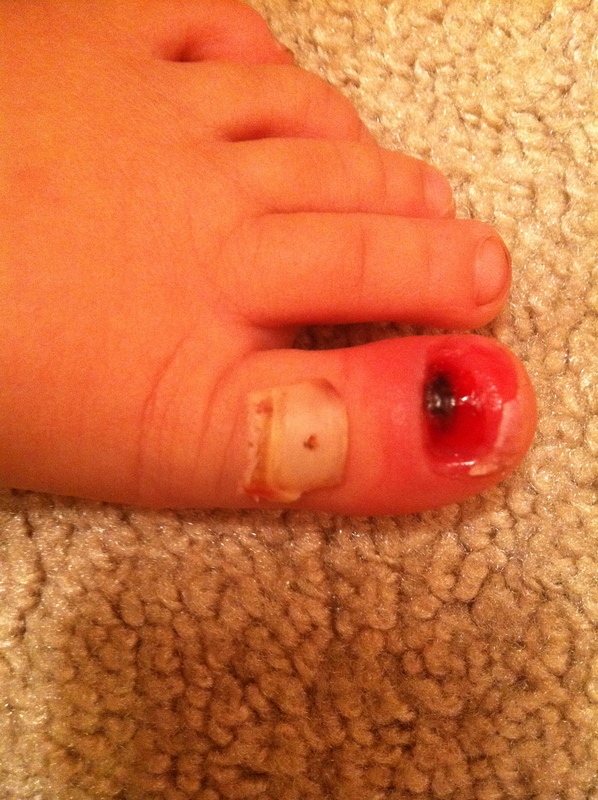 Chloe’s toenail was hanging by a thread – of skin. Ewww! We knew it was about to fall off at any second, so Dr. Daddy worked on it and got it off. Now, we need this toe to heal!! It has caused us enough heartache! It’s the big UT vs. FL game. It did turn out to be quite the bummer (which unfortunately we are getting rather used to), but we made the best of it. 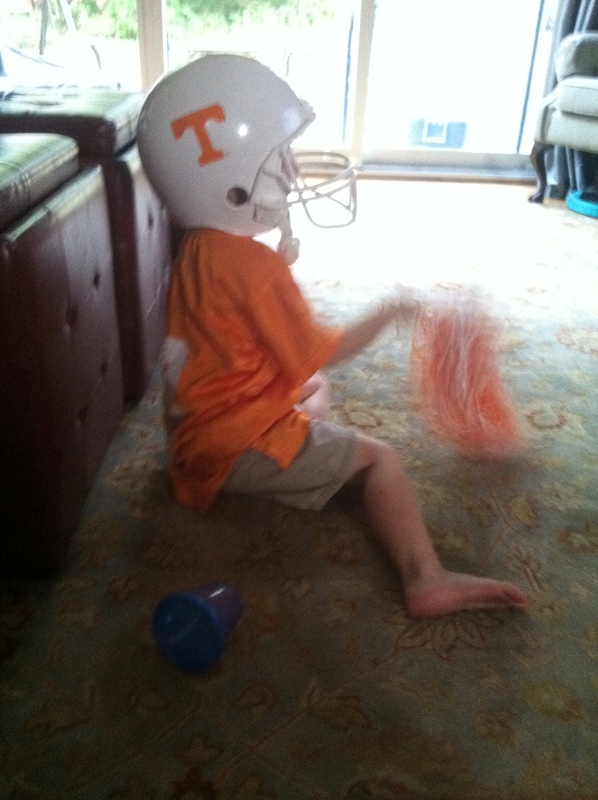 The kids were excited, and here is Cole on the opening drive. He was ready! !